ST. GEORGE – Rebranding and refocusing priorities have been a boon to the Zion Natl Park Forever Project and the national park and monuments it supports. 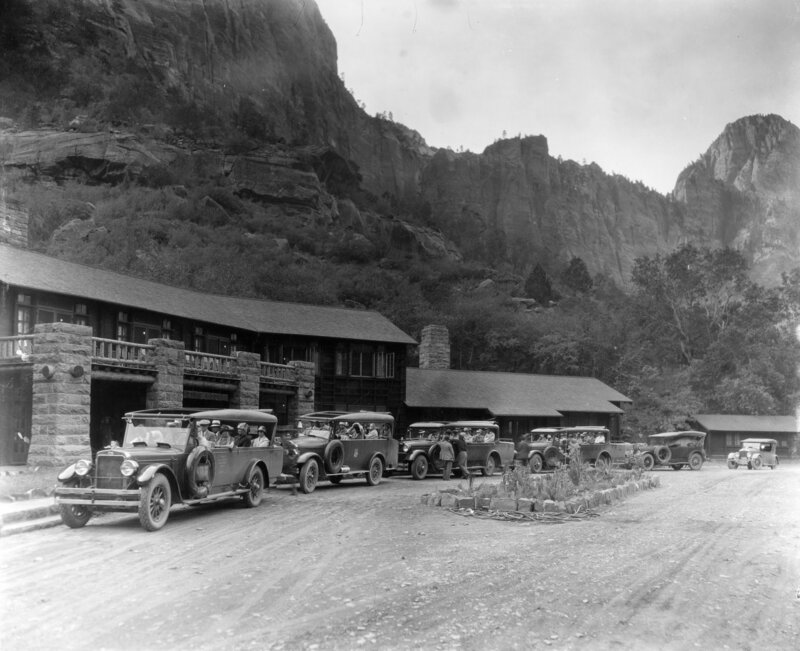 In May 2017 the nonprofit advocate of Zion National Park, Cedar Breaks National Monument and Pipe Spring National Monument, Zion Natl Park Forever Project was formed through the merger of three nonprofits known as the Zion Natural History Association, the Zion Canyon Field Institute and the Zion National Park Foundation. 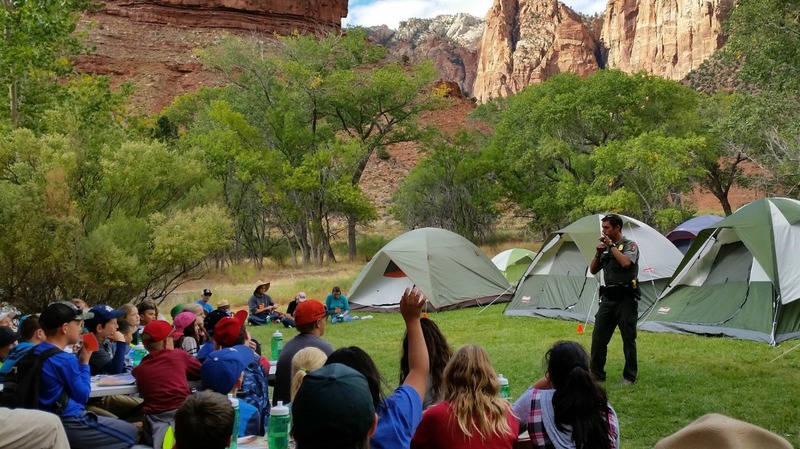 The new official nonprofit partner of Zion, Cedar Breaks and Pipe Spring, adopted a new name but, more importantly, established a new set of initiatives. Those efforts have yielded unprecedented results, building a private-public partnership that has funded 25 projects identified as the park and monuments’ top priorities, amounting to approximately a $1 million investment in the three. Forever Project director Mark Preiss, brought onboard from the Glacier National Park Conservancy in 2016, has been one of the visionaries behind the rebranding and establishment of the private-public partnership, something he did at Glacier. Even he said he didn’t anticipate the resounding success – the high funding levels – during this first year after the rebranding. Funded projects are several, including efforts to protect Zion’s bighorn sheep herd; Concrete to Canyon, a program which provides students in Title I schools the opportunity to experience Zion National Park for the first time; a new Zion National Park film to be shown at the park’s visitor center; the reconstruction of the Middle Emerald Pools Trail. Southern Utah University and Brian Head are also partners in the Forever Project’s efforts at Cedar Breaks. 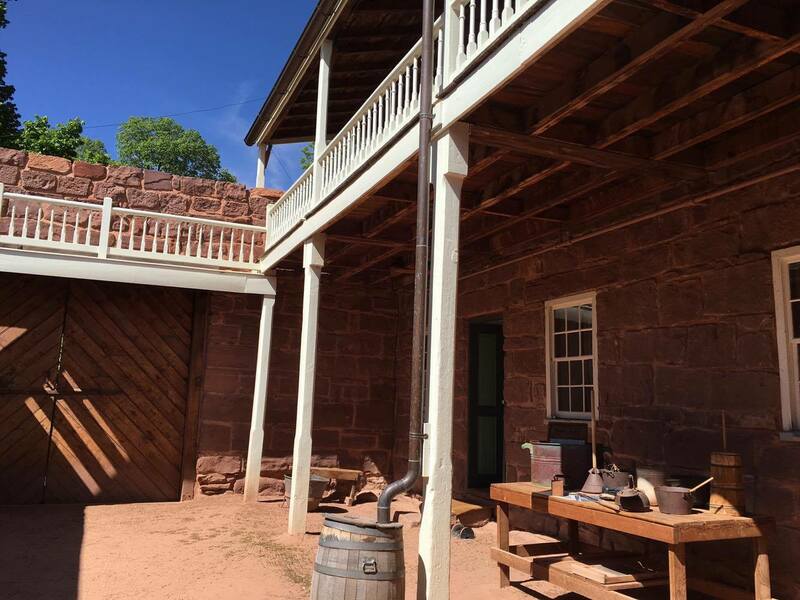 Pipe Spring, on the Arizona Strip, includes among its historic features a fort known as Winsor Castle. In its 2018 field guide, the Forever Project describes the building as “a fortified Mormon ranch house that illustrates the complex approaches of the U.S. government and the Mormons in interacting with American Indians in the mid-1800s ….” One of the Forever Project’s funding measures is to contribute to the reproduction of period furniture, furnishings and costumes for exhibit in the castle. A notable pending project in which the Forever Project is involved is support for a new shuttle system and an extension of the shuttle season for Zion. Others there include replacement of comfort stations at the park’s east entrance and new toilet facilities at Scout Lookout. Talks are also in play for the building of a visitor contact station at the east entrance station; the station would be built on private land owned by Zion Mountain Ranch, which, Priess said, was one of the first local businesses to lend support to the Forever Project. The organization’s list of funding priorities, which the Forever Project calls its field guide, details projects and allows donors to choose the project to which they would like to contribute. These fall into four categories: preservation, education, visitor experience and sustainability. The 2019 version of its field guide will be released this spring. With federal funding flat and declining, the Zion Forever Project’s leveraging of funds for the parks is vital for these national assets to keep up with growing demand in all facets, especially Zion’s steadily rising visitation. Thanks to the Forever Project’s efforts, every strata of the population can get involved in raising money for Zion and its sister monuments in many ways, a recent news release from the project stated. Kids can donate their change at park store cash registers and Springdale businesses can get on board by donating some of their revenue to park causes. Two of the project’s biggest corporate supporters have been Scott Anderson, president and CEO of Zions Bank, and Kem Gardner, chairman of Gardner Company, according to the news release said. Both are founding members of the Forever Project Founders Circle. Building on the infrastructure of the former nonprofits, Preiss said, the directors of the Zion Natl Park Forever Project sat down with the staffs of each park and worked on how they could be more strategic in creating leveraging partnerships. He sees it as setting a foundation and building a community of supporters for the interests of Zion and its sister monuments. Another initiative the Forever Project backs is communicating to Zion visitors about other recreation options they can enjoy during their visit; along these lines, Preiss specifically mentioned Red Cliffs and Eagle’s Crag. “We need to have a large landscape perspective,” he said. The framework and strategies the Forever Project has been initiating have received positive feedback, Preiss said, and are strategies that can also benefit Utah’s four other national parks. 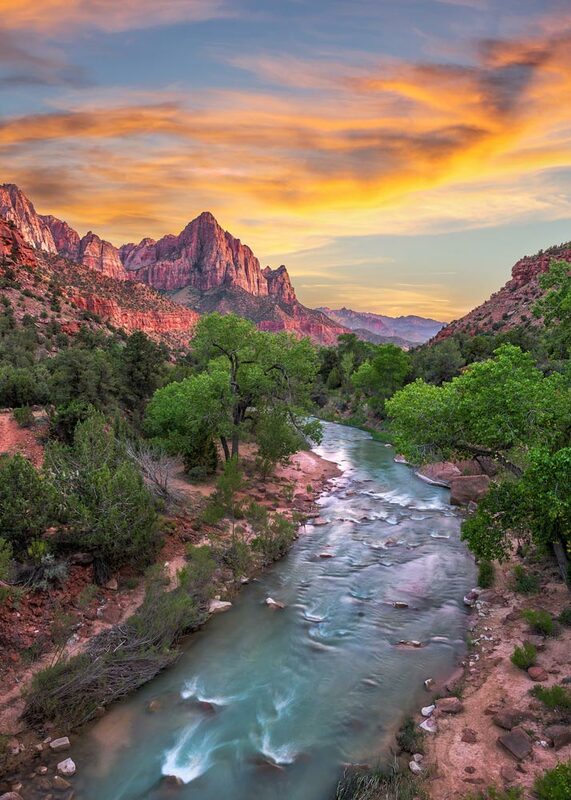 “Beauty Beyond Telling” by Josh LaMore can be purchased online from publisher Zion Natl Park Forever Project or at the monument’s bookstore this spring. You can still enjoy spring break in Springdale and Zion. Here are the modified shuttle routes.